Can I use Square payment processing with JotForm? We do not have the Square payments integration at the moment. However, we do have plans to implement it. I have attached a ticket to this thread, so we will let you know once it is available. 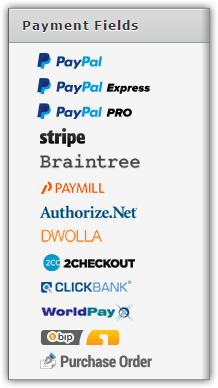 Current payment integrations can be found under Payment Fields. You can now integrate your forms with square! Thank you for following up !